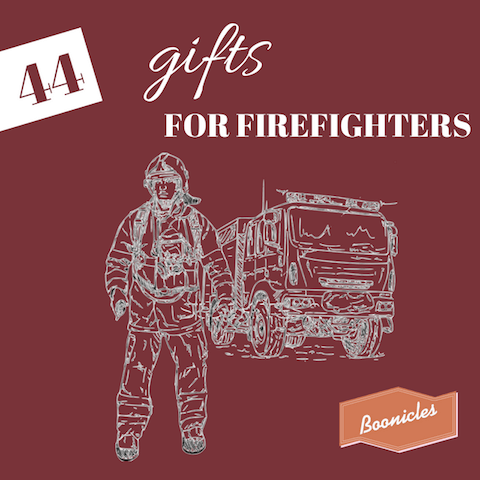 If you need some ideas on what to get this gift giving season, then check out this list of 44 gifts for firefighters. You may find what you’re looking for. 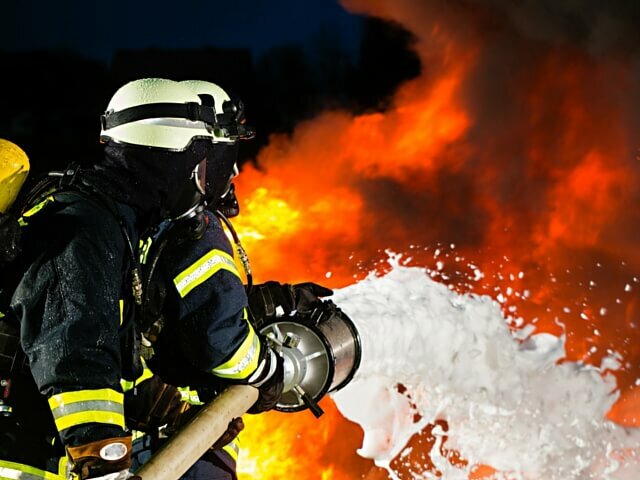 Firefighters have one of the few occupations that make them a great asset to society. They work hard, save lives, and undergo rigorous training to keep people safe from fires and other situations. If you know any firefighters, then it might be the right time to figure out the perfect gift. The gifts below will benefit and are extremely useful to the firefighter you know. 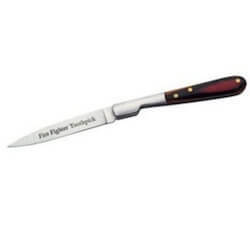 The Toothpick Knife is an easy gift to pick up for the firefighter in your life. 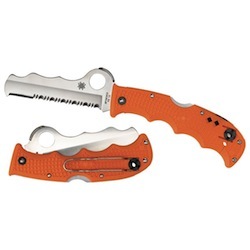 This knife works for anything that a standard pocketknife can handle. 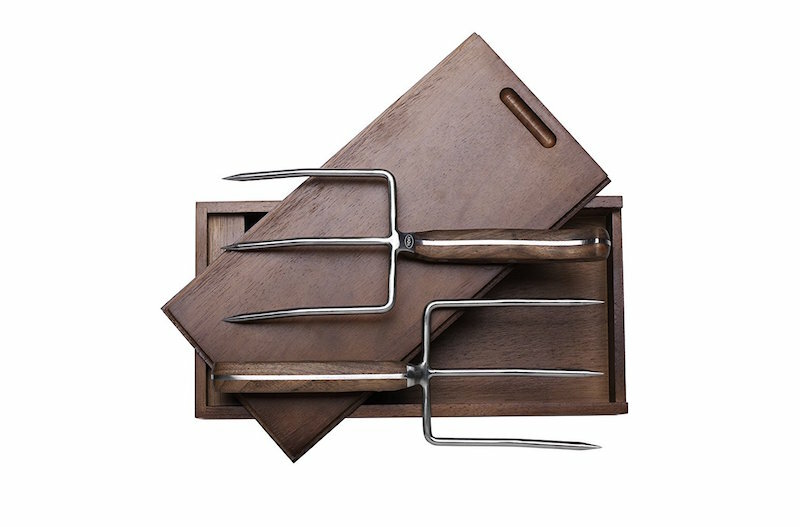 It is made with a stainless steel blade, and it has a handle made from pakkawood as well. On the blade is the inscription, ‘Firefighter Toothpick. 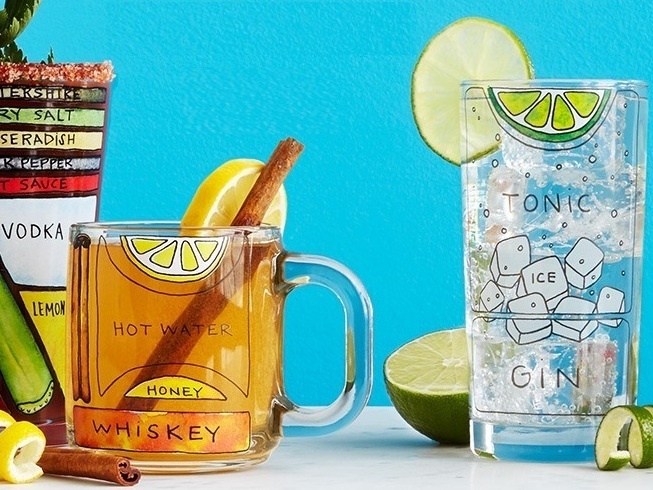 These decals work wonders to help others identify who they are seeing at night. They have a crescent shape and they are reflective. You get to choose between three different colors as well as choose your choice of legend. It comes in silver, lime, and orange for visibility. 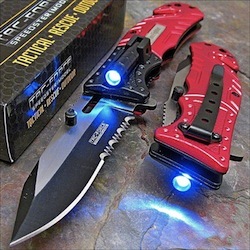 This useful pocket knife has some features that will come in handy for any firefighter. It has a stainless steel blade that is spring assisted. It has a black and red handle with the firefighter script engraved on it. It also comes with an LED flashlight. These bands make it very easy to track both firefighters and equipment. The equipment bands are illuminating as well as glow-in-the-dark, which can be charged with any light source. 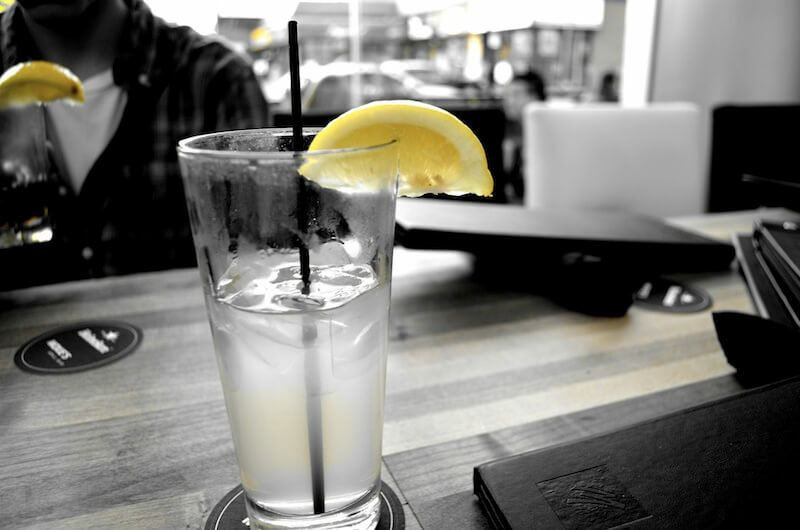 It is also made of temperature resistant silicone, making it last longer no matter the heat it encounters. This travel thermos is the gift to get any fireman. It is made from stainless steel and has a built-in cup for convenience. 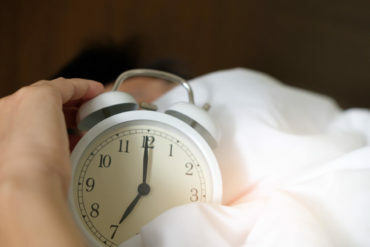 The thermos can keep hot or cold liquids for up to 24 hours. 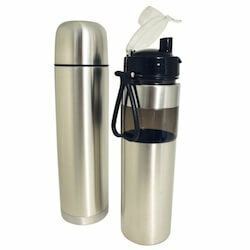 It also comes with a stainless steel water bottle with a flip top cover and a carry loop. 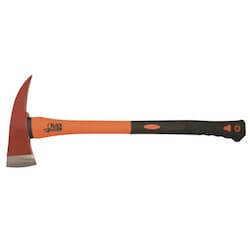 This 14-inch fireman’s ax is one of the most useful gifts on the list. 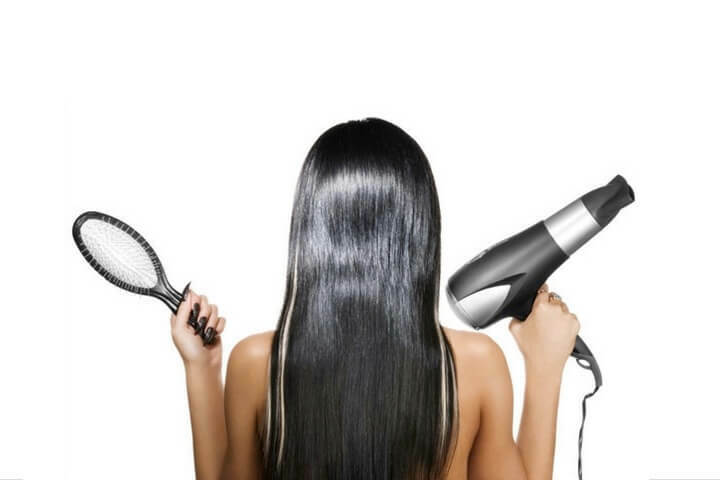 It is designed with a stainless steel blade and a black rippled handle for easy holding and gripping. It also comes with a holster that can attach to most belts and equipment cases. 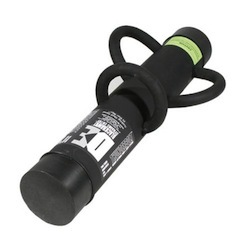 This neat little device is a must-have for any firefighter. 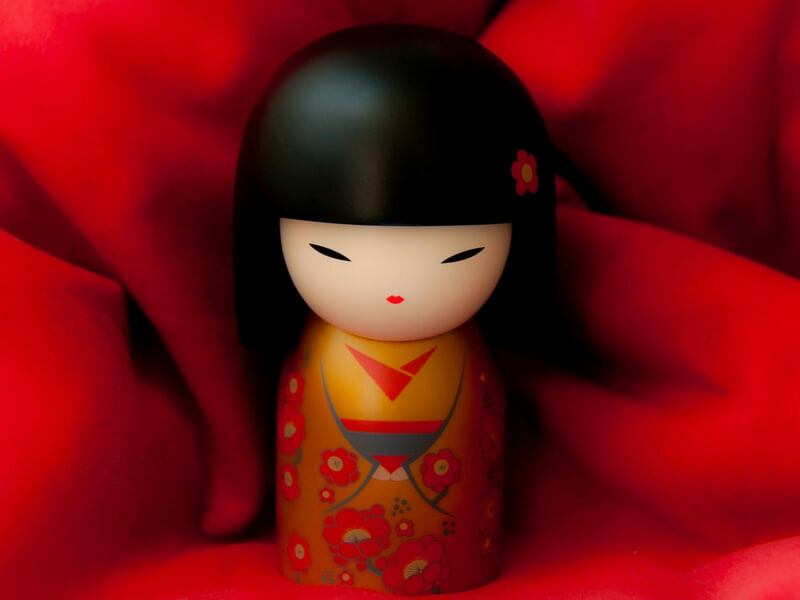 It is used by setting a magnet inside and outside the mask. It works swiping the magnet back and forth, causing the inside one to wipe the fog away to keep visibility completely clear at all times. 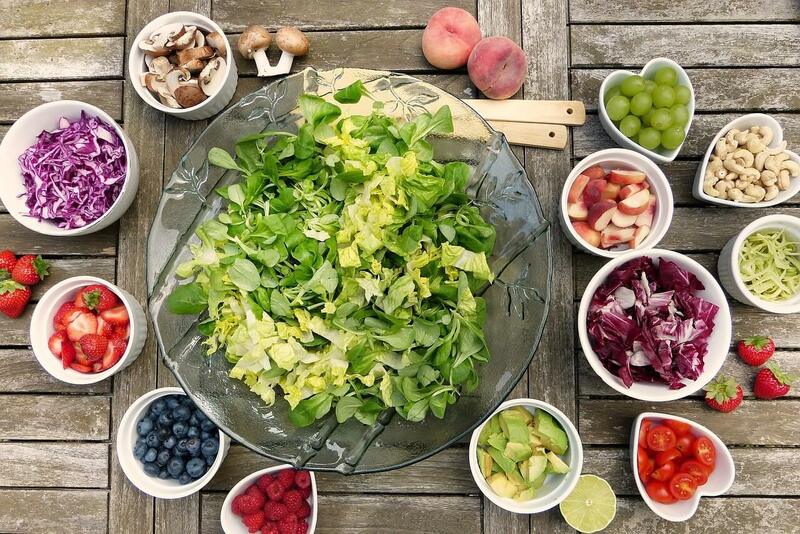 First aid kits are a necessity for anyone. This one is lightweight and compact, capable of fitting in glove boxes, equipment cases, and even large pockets. 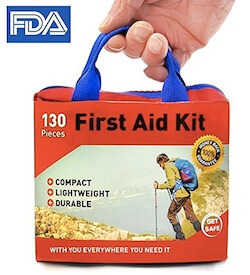 It has 130 supplies for all your first aid needs, and it comes with a mini flashlight. 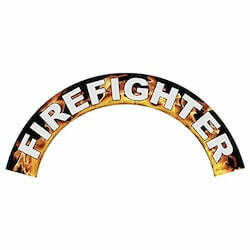 This glove strap is guaranteed to fit any firefighters glove, as it is equipped with a velcro strap. 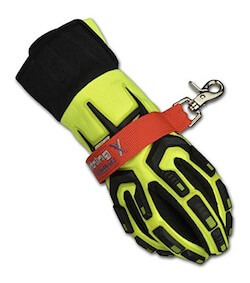 It has a lime yellow reflective stripe for visibility, as well as a heavy duty push gate forged metal snap hook with a swivel, allowing it to be attached to belt loops and d rings with ease. This multi-purpose waist bag works for anything a firefighter will need. 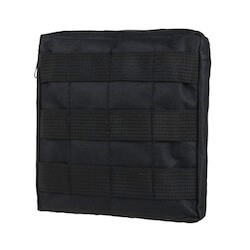 It is a tactical pouch that straps around the waist for conveniently reaching any equipment that is required at any time. It is also waterproof and weatherproof. 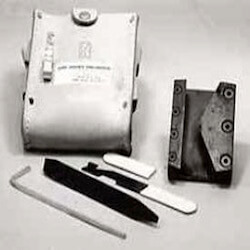 The door chock is a device designed to keep doors open. 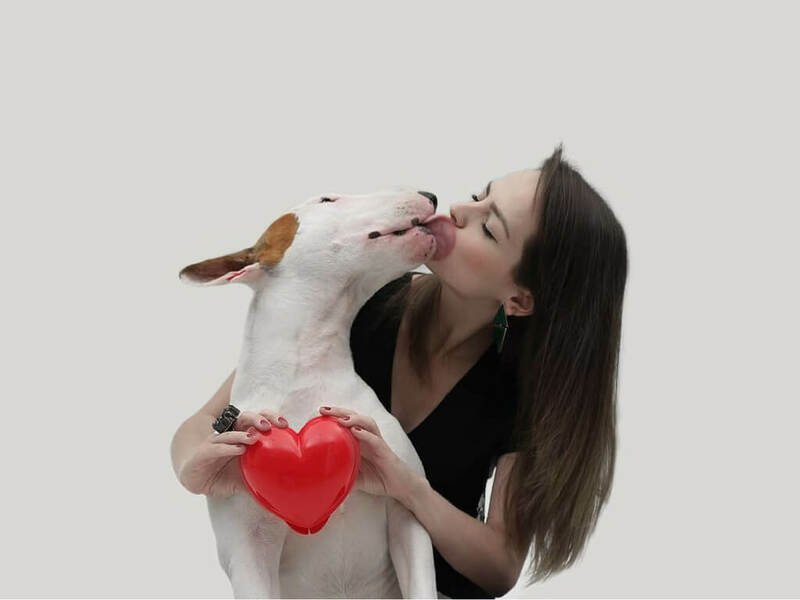 It has a compact and lightweight design and is strong, durable, and corrosion resistant. It folds up for easy carrying in a pocket or pouch. 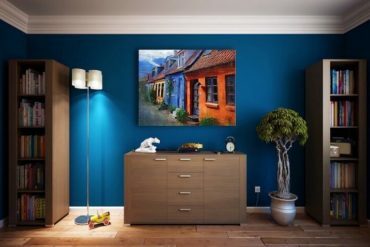 It is also guaranteed to leave doors or jambs undamaged. This rescue tool has a myriad of different uses. 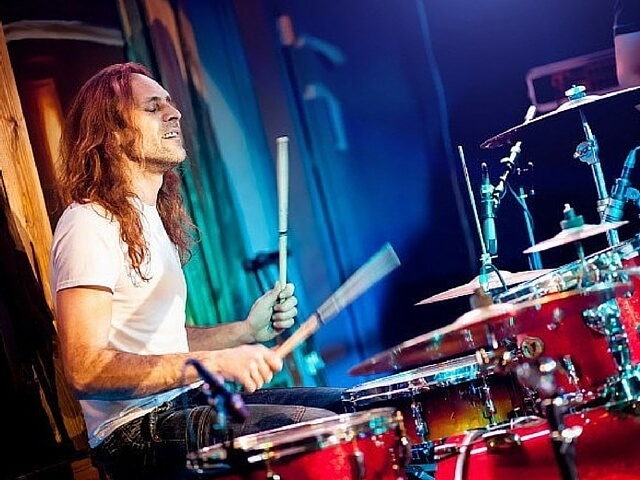 The jaw is designed to allow for many different shapes, while the handle provides maximum grip required to get jobs done. 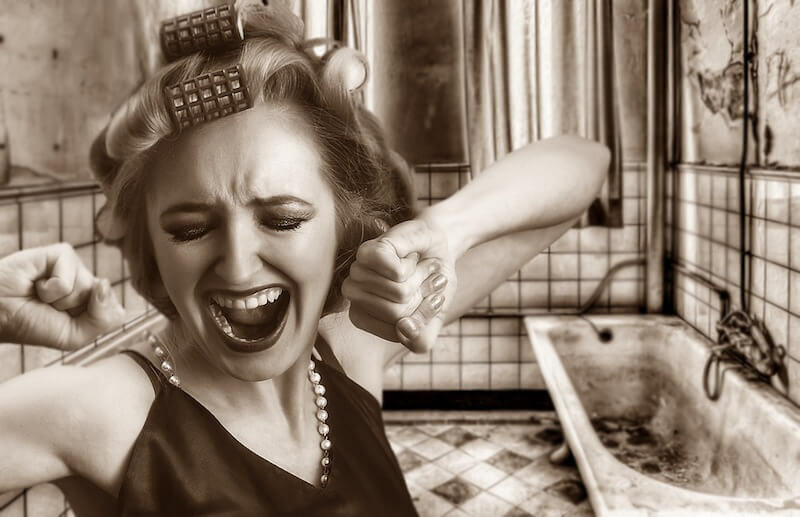 The spring and lock feature allows for one hand operation. All edges are laser treated for long lasting sharpness. 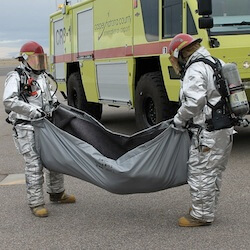 Fire blanket bags are a must have when dealing with fires. 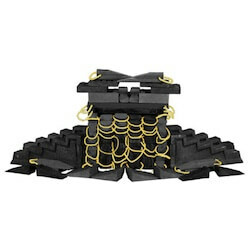 This heavy duty vinyl bag keeps fire blankets clean, dry, and easy to handle. It comes with a standard wall and vehicle mount for convenient placement. The pocket multi-tool is virtually indestructible, making it a favorite of firefighters everywhere. 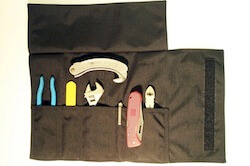 It is made of stainless steel and has a variety of different and needed tools, including a prybar, spanner wrenches, doorkeeper, and much more. 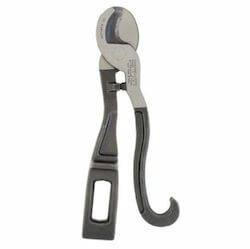 This tool has a j-hook that is specially designed for pushing panic bars from the exterior through double doors. This tool is useful when your firefighter is dealing with structures like schools, theaters, stores, and various other public buildings. 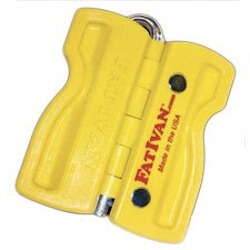 This tool is small enough for a firefighter to carry on them. It has tools to handle small jobs, like prying open windows, shutting off gas safety valves and other tasks. It also has hardened cutting edges that are strong enough to shear through soft metal and standard cables. 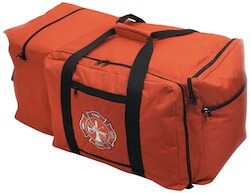 This gear bag makes it easy for a firefighter to carry all their equipment. 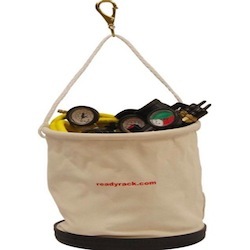 This bag holds a complete set of bunker gear, including helmets of all sizes. It has a high quality embroidered Maltese Cross stitched on the front. It also has four large pockets for ample storage. 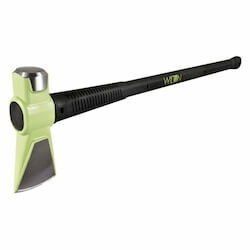 With its stainless steel construction, this ax is meant for the heavier jobs. 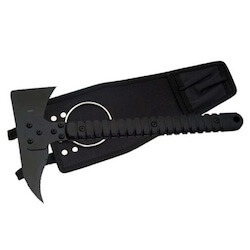 It is designed with a 4 inch, extra thick ax head and a rubberized black and red handle for the firefighters to keep their grip on the situation. This cord is a must have for anyone who will encounter anything that needs a bit of extreme strength. It is military specification compliant. 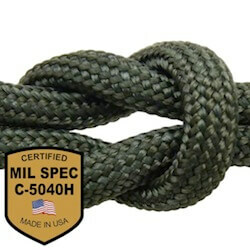 This cord has a 550-pound minimum breaking strength. It is perfect for tying, lashing, and much, much more. It also comes with two free e-books. Sledgehammers are an empirical piece of equipment for any serious firefighter. It is 8 pounds with a fiberglass handle. The handle itself is protected for overstrike. 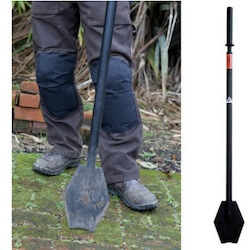 The 28-inch long handle allows it to fit into any belt. 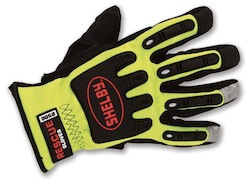 These gloves are thick and durable to keep a firefighter’s hands protected in any environment and any situation. It is constructed with a chartreuse color synthetic mesh material on black. It also comes with an injection molded padding covering the hand as well as the knuckles. The hydrant bucket is needed addition to any firefighters equipment. 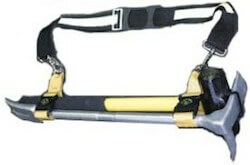 It is designed to help firefighters lower equipment into small spaces. It can be used to collect debris to be moved, as well as carrying hydrant tools and specialty equipment. 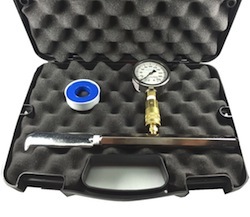 This device is easy to use for all hydraulic calculation needs. It is incredibly easy to attach to a variety of different things, including hydrants and valves. This device is useful and works wonders for quick checks of water pressure. Face masks are a necessity for any firefighter. The patented carbon materials are designed to withstand 2,000-degree temperatures. 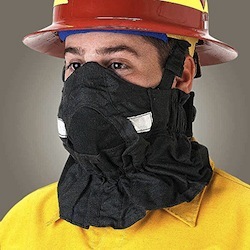 The mask is perfect for wildland firefighting. The material is moderately easy to breathe through, comfortable, and absorbs perspiration. 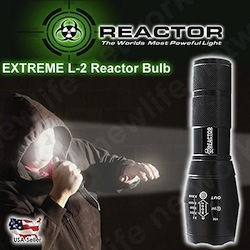 This flashlight comes from a company that boasts creating the brightest flashlights in the world. 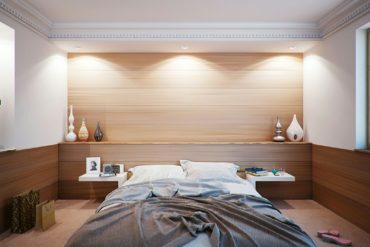 The ultra bright LED bulb can work to illuminate any scene. You can as well use it as a flash blinder. It works with AAA batteries, making it easy to keep the light going bright. 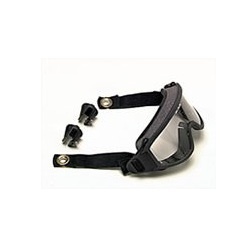 The flame retardant construction of these goggles is designed to handle high heat environments, withstanding temperatures up to 500 degrees. The Anti-fog and anti-scratch coating make sure that the wearer has complete visibility. 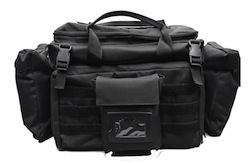 This duffle bag is made for the transport of standard to light equipment. The nylon is water resistant. It comes with four removable accessory pockets and a comfortable and adjustable shoulder strap. The blunt-tipped blade of this knife has a toothed surface for rapid slicing of seatbelts. The remaining blade of this combo knife is designed for the more detailed work. The blunt side of the blade works for quick rope cutting by squeezing the handle and the blade together. Bolt cutters are one of the few tools that benefit a lot of different people, including firefighters. 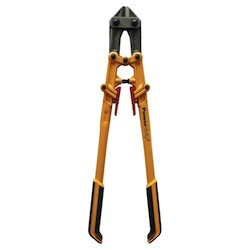 The rugged extended nose straps support the cutting edge to reduce the chipping possibility as well as to prevent cutting the tool’s rated capacity. This is the most useful item to make this list. 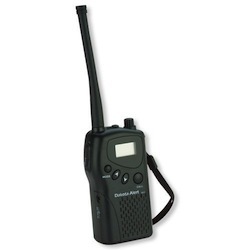 You can use this portable radio for two-way voice communications, but it also receives alert signals. It can tap into 5 channels and 38 subchannels so communication is always viable. Helmet mounted flashlights are extremely useful. It rotates 360 degrees on the included clamp. The on/off switch is easy to operate, even when the user is wearing thick gloves. 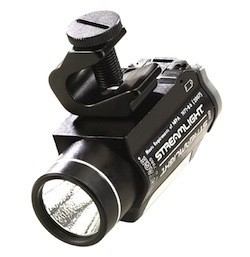 The flashlight is easy to attach and remove, requiring no tools at all. This battering ram can break down any obstacle a firefighter may encounter. 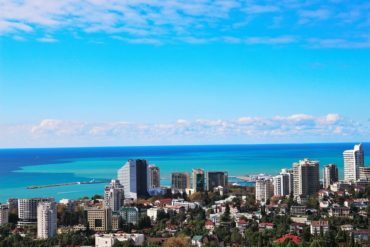 It’s entirely made from steel and can breach a variety of things such as concrete or brick walls. The design allows for one or two man operation. 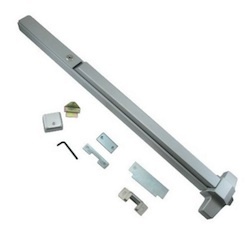 This bar is one of the best-selling forcible entry tools on the market. This one piece drop forged tool has a molded thermoplastic rubber grip, guaranteeing that the user can keep their hands from slipping. It is entirely made of vanadium steel, making it virtually indestructible. 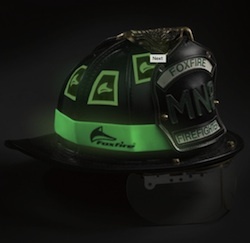 This is one is a must have for any firefighter. 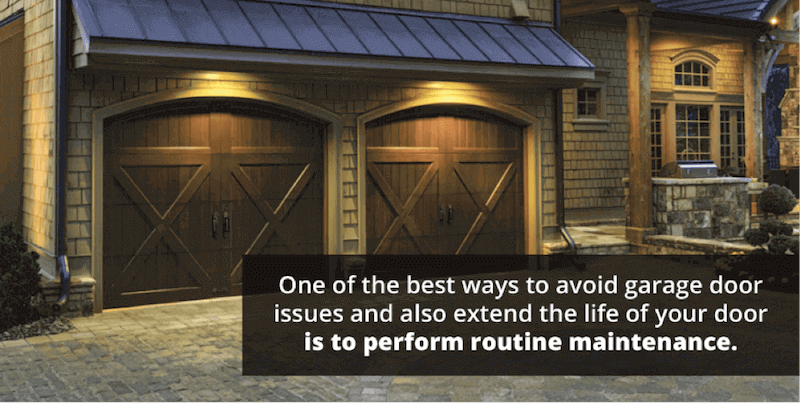 It is designed to make forcible entry even easier. It can also be used for salvage and overhaul. 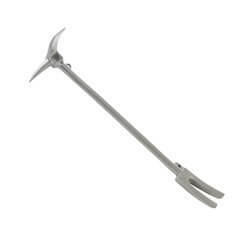 The hammer style striking surface allows for accuracy and also features a steel pry and a pentagonal hydrant wrench. 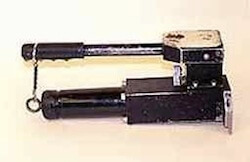 The hydraulic forcible entry tool is smaller and lighter than most of its standard counterparts. It is a one-piece integrated hydraulic device that requires no hoses or pumps. 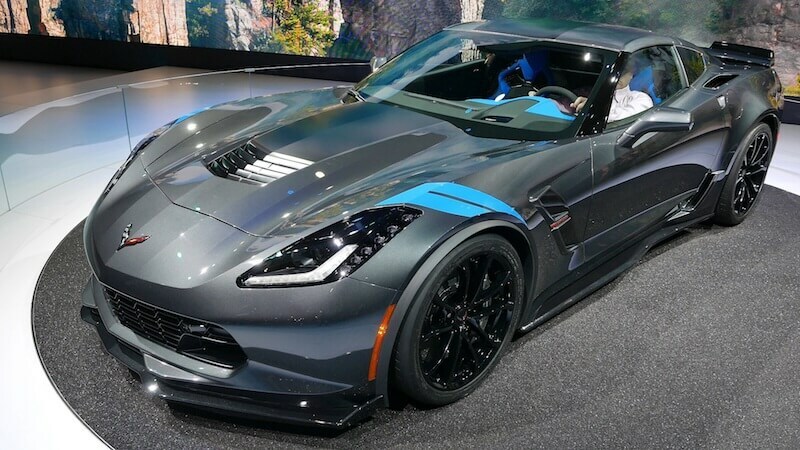 The body is made of heat treated aluminum for lightness. 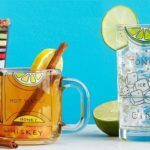 Firefighters all over would appreciate this set for any gift giving occasion. 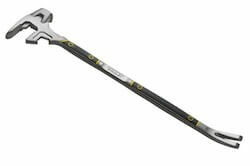 A 30-inch pro-bar is attached to an 8-pound sledgehammer for all heavy duty needs. It is appended to a reflective shoulder strap system for easier transportation. This unique toolkit is just the thing for getting firefighters into locked spaces to do their job. 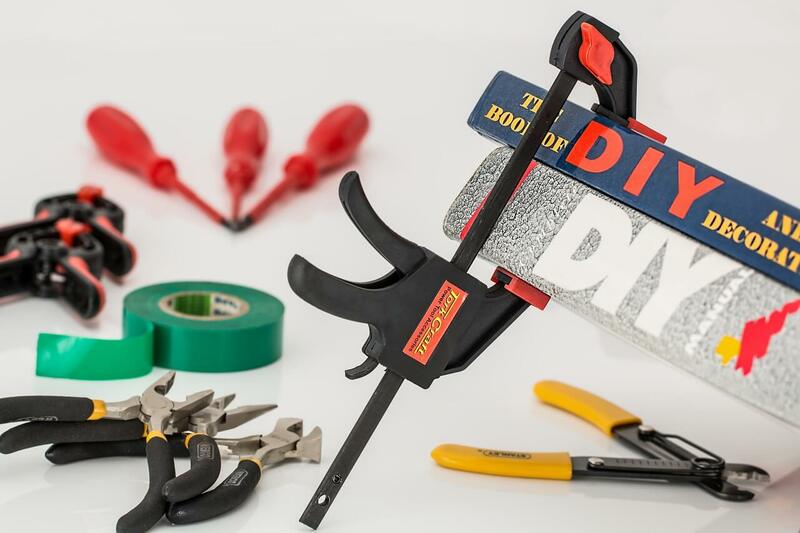 The k-tool comes with a set of essential tools. It also has a shove knife, and a loop welded onto the tool for easy leverage. 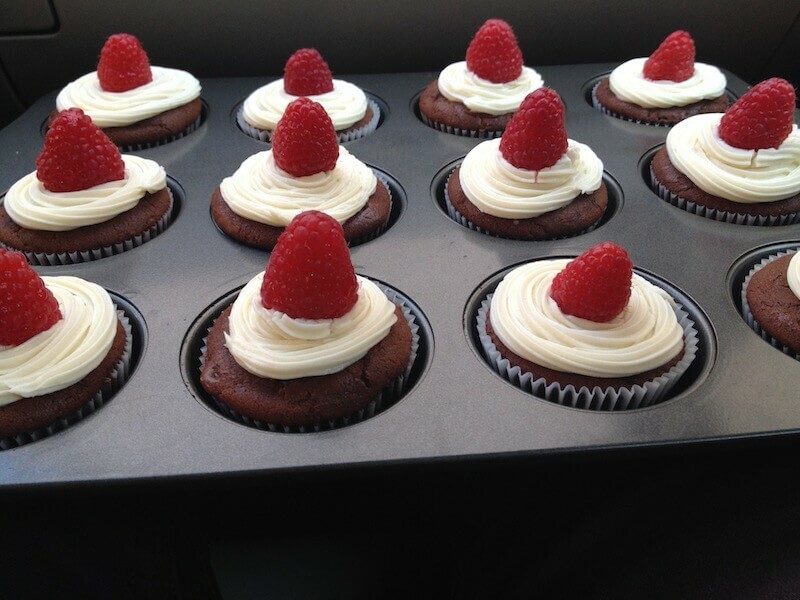 It has a leather pouch for containment and convenience. 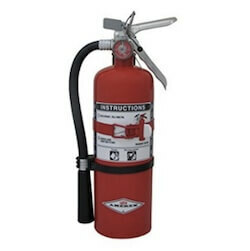 The heavy duty fire extinguisher is a must have for the firefighter that encounters large fires involving oil and gas. The fluidized and siliconized potassium carbonate will not conduct electricity, making it safer for firefighters to do their work. Sixty nine separate pieces make up this crib kit. 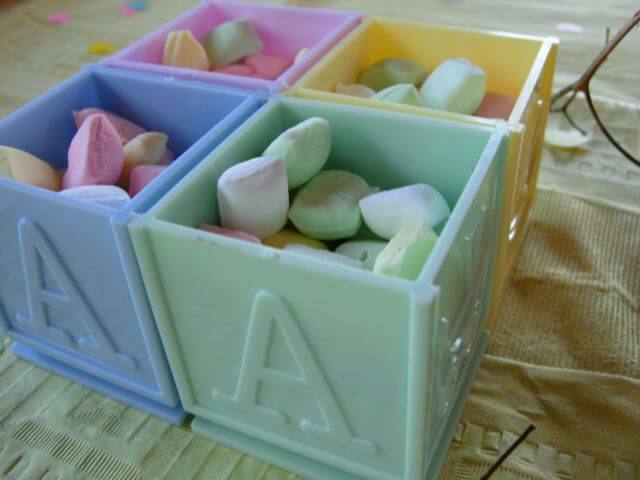 The contents are made from super tough recycled plastic, making it cleaner, safer, and more durable than their standard wooden counterparts. 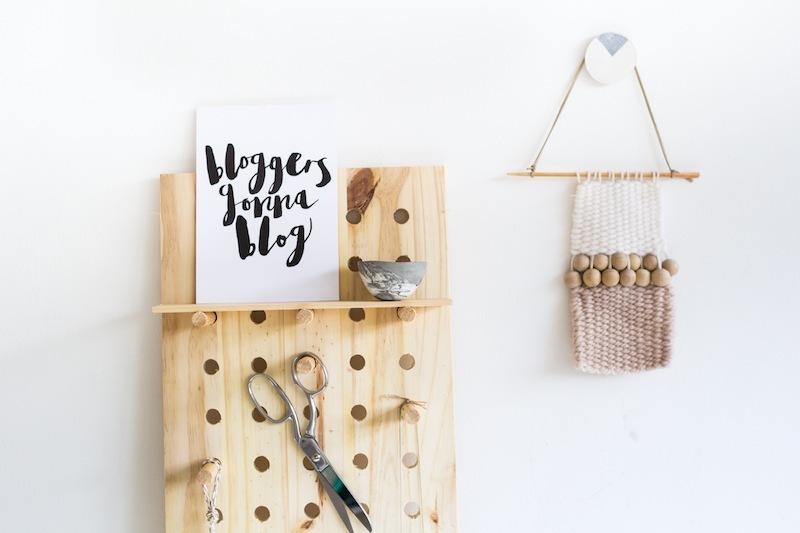 The kit comes in a bag for easy storage. Hoses are a standard piece of equipment that all firefighters need. This hose is made from synthetic rubber with aluminum NST couplings. 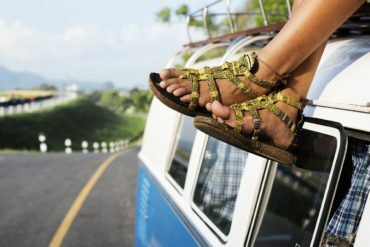 It comes in a variety of different colors, including yellow, red, orange, tan, blue, and green. 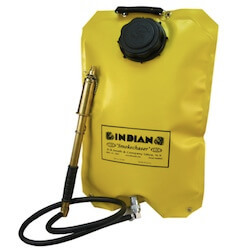 This backpack extinguisher makes fighting fires a bit easier. A firefighter may carry it right on the back. The double action hand pump goes from straight stream to spray. 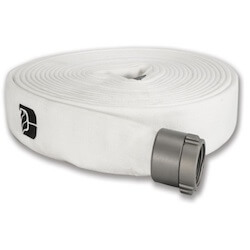 You can attach it to a 40-inch flexible hose for all needs. 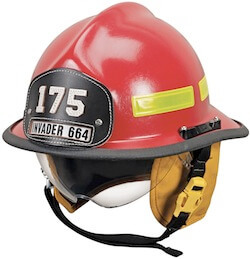 The fiberglass compression molded shell promises to make this fire helmet heat and flame resistant. 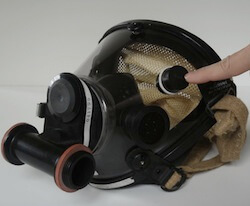 It also has an adjustable headband that fits all SCBA’s and a black ear and neck cover, reflective trim. It comes with a four or six-inch visor. 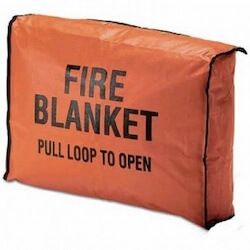 This fire blanket is ideal for industrial and residential applications, thus making it useful for any firefighter’s equipment. The synthetic wool blends inner layer, a fireproof middle layer, and a liquid proof outer layer that protects against oil, gas, acid, and other chemicals. 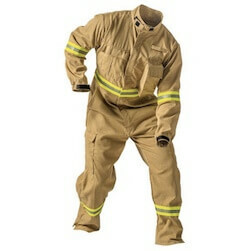 These coveralls are fantastic for extrication, search and rescue jobs, and wildland firefighting. These are lightweight, comfortable, and durable than most coveralls. 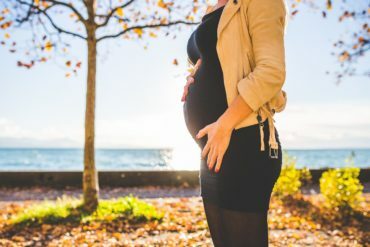 The material is breathable and comes in multiple sizes. It is mainly designed for level one firefighting.